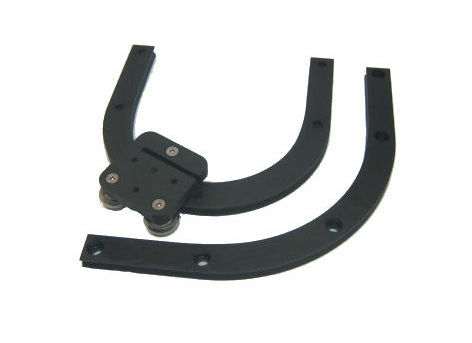 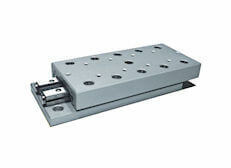 We Design and Manufacture OEM Custom systems and subassemblies. 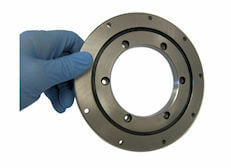 To see samples of our work click the link below. 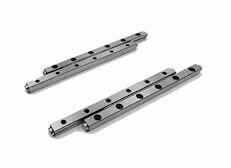 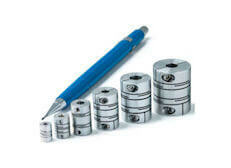 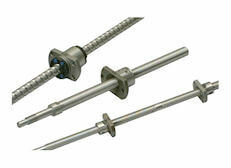 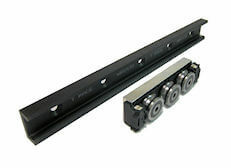 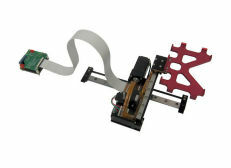 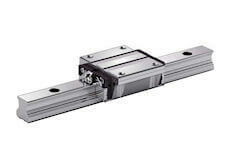 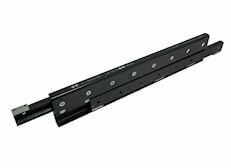 Our focus is on high precision compact or miniature linear motion systems. 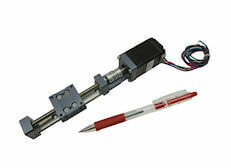 We provide engineers and designers with the widest variety of components and subassemblies for high precision dynamic	(both linear and rotary) motion applications. 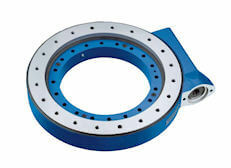 The Precision Alliance (TPA) answers the ever-increasing demand for higher precision, lower costs, and superior quality.